Do you need guidance as you navigate the sometimes choppy waters of marriage? Then this Classic Series deserves a place on your bookshelf! 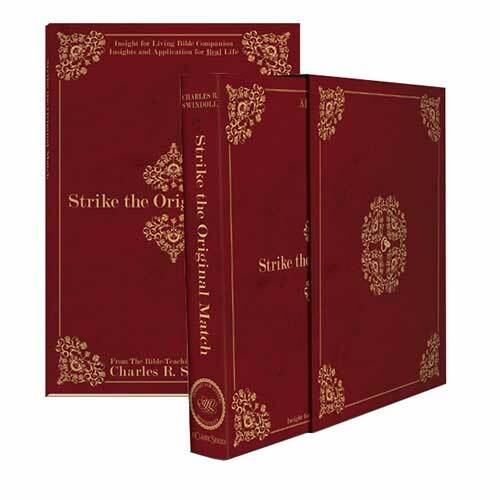 The Strike the Original Match audio series and Bible Companion will help explain God’s definition of marriage, the nature of marital commitment as expressed in the Bible, and the tools to make your marriage last a lifetime. Copyright © 1975, 1978, 1979, 2008, ℗ 2012 by Charles R. Swindoll, Inc. All rights are reserved worldwide.